In 1973, Velvet Templeton is the executive assistant to the head of a spy agency. She is meticulous, professional, and ultra-competent. But few people know that she’s also the deadliest woman on Earth. 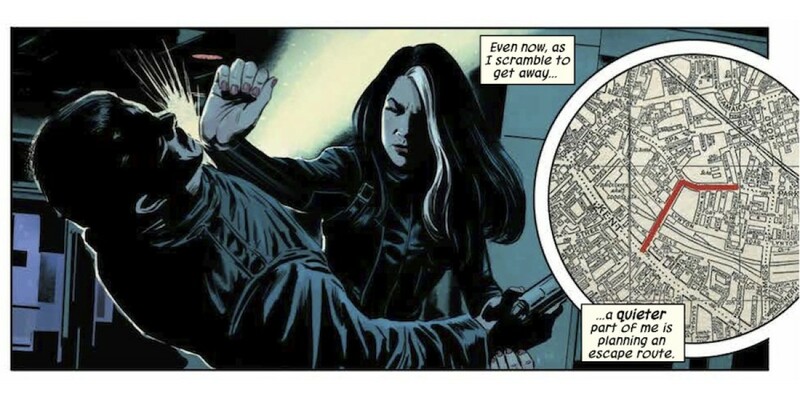 Velvet gave up fieldwork years ago, but now she’s being drawn back into the action when one of the agency’s top operatives is killed and the evidence points to her as the killer.